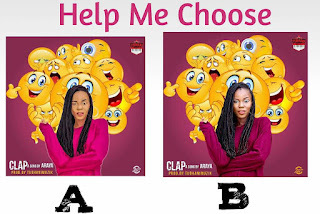 It's quite unusual to see or hear any artiste make a decision with fans in choosing a cover art for a yet to be released song. 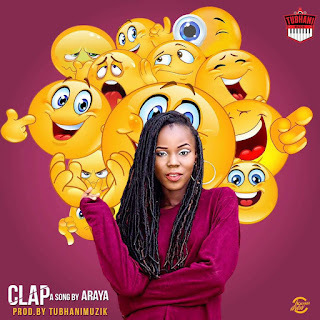 Araya of TubhaniMuzik Nation (TBNM Nation) has set the odd by allowing her fans to make a decision on her yet to be released single "Clap". Information reaching Dawuroo.com is that, this is the first official single of the beautiful songstress after the success of 'Odo Colour' a cover of King Promise's Selfish released earlier this year. 'Clap' is set to be released on the 2nd of February, 2018. 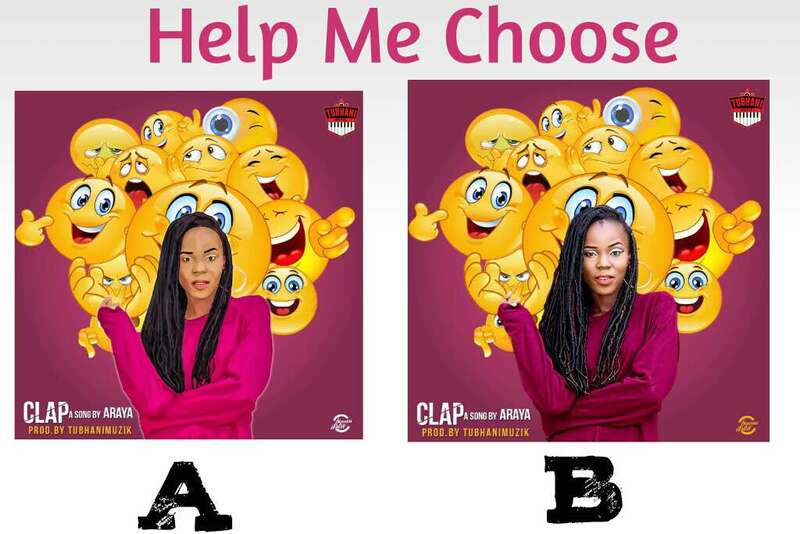 Following up on the music goddess, she posted on her facebook yesterday as to which of the covers to use in the upcoming song and ho and behold, they never disappointed her. After the decision had been made, Araya has again gone all loud out to thank each and everyone who made her decision a success.